2018-19 O-Pee-Chee Platinum Hockey is the sport’s brightest release of the season. And that’s totally by design. 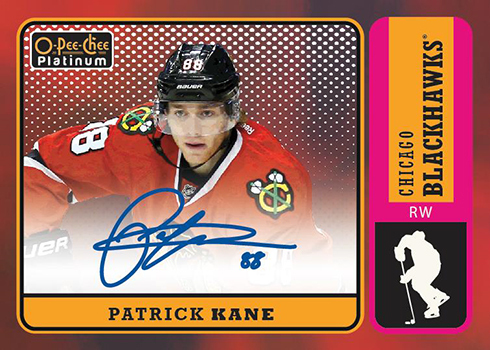 The chromium brand returns with its mix of colorful parallels and the promise of an on-card autograph in every hobby box. 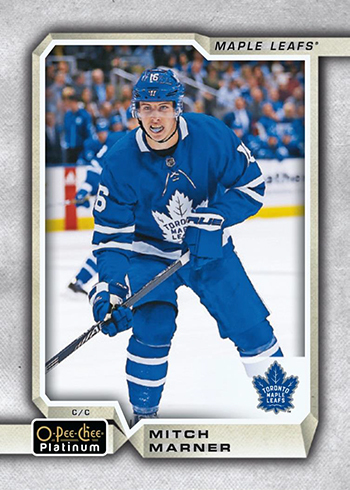 The main 2018-19 O-Pee-Chee Hockey set has a massive 600-card checklist. 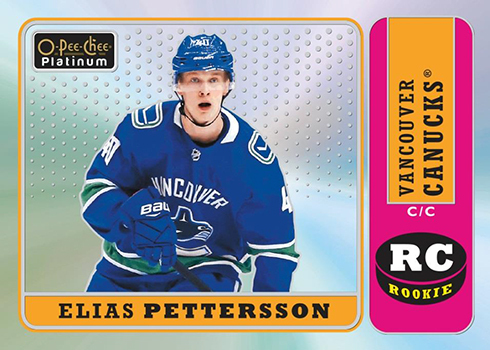 OPC Platinum is on the opposite end, coming in at 200 cards. But with smaller packs and boxes, there is also not as many cards to go around. 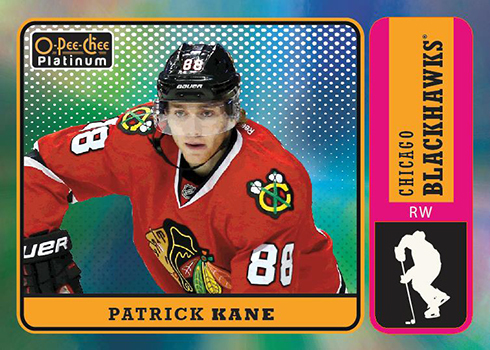 Veterans make up the majority of the 2018-19 O-Pee-Chee Platinum Hockey checklist (140 cards to be exact). Retired legends get ten spots. 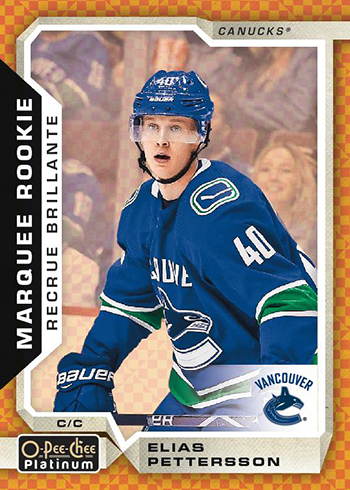 Finally, the Marquee Rookies subset features the other 50 cards. This being a chromium release, the fact that there are lots of colorful parallels shouldn’t come as a surprise. But one thing that Platinum does is add patterns to virtually all of these as well, making each level that much more distinct. Rainbow versions, which are similar to Refractors and Silver Prizms, are the most common at 1:5 hobby packs. Others include Violet Pixels (1:11 hobby packs), Red Prism (/199), new Arctic Freeze (/79), Seismic Gold (/50), hobby-exclusive Orange Checkers (/25), Emerald Surge (/10) and Golden Treasures (1/1). 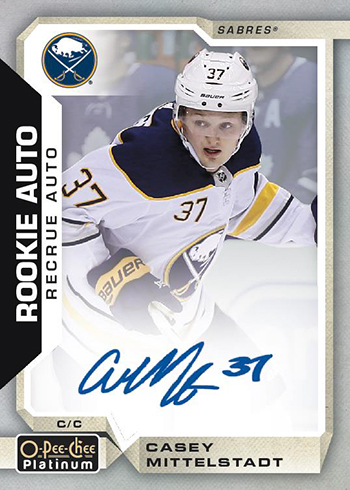 2018-19 O-Pee-Chee Platinum Hockey is a brand that focuses on hard signatures for its autographs. 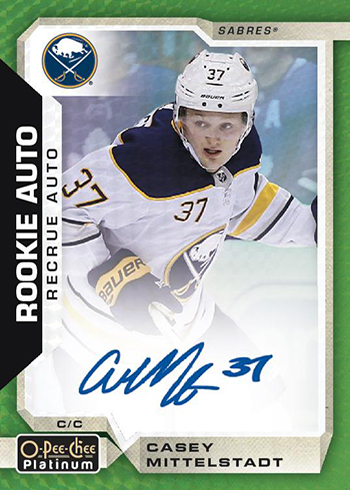 The bulk of these are found in the Rookie Autographs. In addition to the base versions is a parallel rainbow similar to the main set: Rainbow (1:165), Violet Pixels (1:440), Red Prism (/50), Seismic Gold (/25), Orange Checkers (/15), Emerald Surge (/10) and Golden Treasures (1/1). Retro inserts (1:4) make the jump over from the main O-Pee-Chee release. Only here they’re more modern with the chrome look. 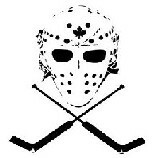 Parallels include Rainbow (1:22), Blue (/149), new Black and White Houndstooth (/25) and Golden Treasures (1/1). Select Retro cards also have Red Autographs (Rookies – 1:120, Veterans – 1:300). 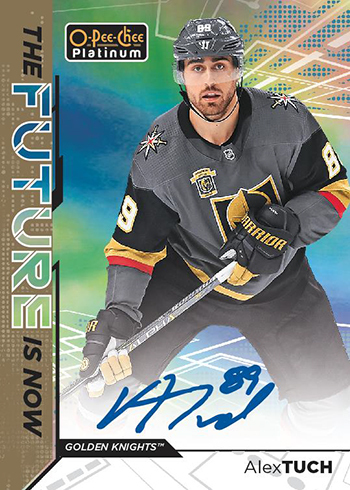 2018-19 O-Pee-Chee Platinum Hockey has three additional insert sets: Net Magnets (1:15), The Future Is Now (1:22) and In Action (1:27). 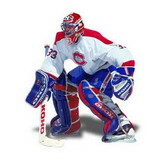 All three also have tough autograph versions. OPET OBRI PARADA!!! A hlavne prvni Hardsigned Cartera!! Joffrey, proc by vydavali diry ??? Ja sem prekvapenej , kolik vyslo podpisu...jakoze na sposta druhach ,,ze i na insertech apod. 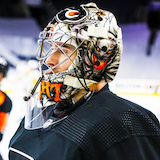 Na base&paralel není Doughty, ale je Phaneuf? WTF UD??? Jinak za mě opět paráda, Platinumky zkrátka můžu!